If you want your home to look unique, stone siding is your best option. 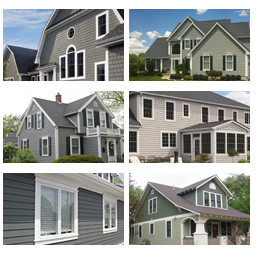 When it comes to siding, every homeowner has his/her own preferences. However everyone will agree in the basics: siding has to last long, look nice and be affordable. 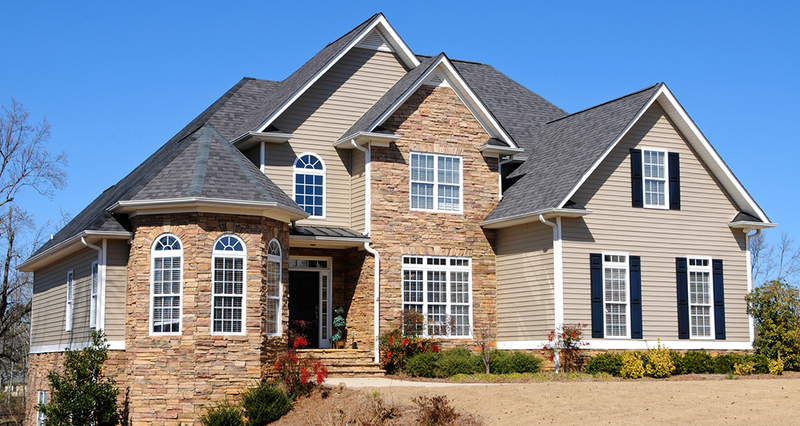 All of the above characteristics are met in stone siding. We know that when it comes to the appearance and protection of your home, it is an important choice to make. That’s why we want you to be assured of that stone siding will do the job. No matter what the weather will be like tomorrow –a gusting wind, a rainstorm or ice – you name it, stone siding will cover it. Unlike wood siding that is often at risk of getting infested with insects or catching fire, your stone siding will always be on the guard to protect your home. Furthermore stone siding can last for centuries if installed and maintained properly. You don’t have to spend money on painting your exterior walls; they will look as perfect as the first day your stone siding was installed. You have an option to choose a real stone or a lightweight faux-stone that has a surface and texture of a real stone. However, if you’re bored of ordinary stone siding and want to try something new – let us know. Customization options are almost endless.